Open Windows of Heaven is a must have for every believer looking to activate the keys to kingdom prosperity. 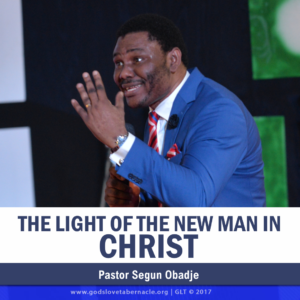 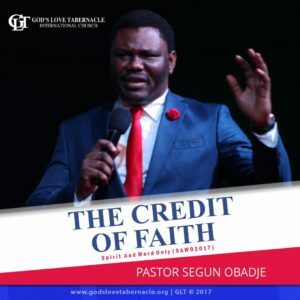 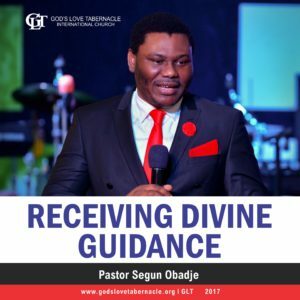 Pastor Segun Obadje teaches on how to communicate to heaven. 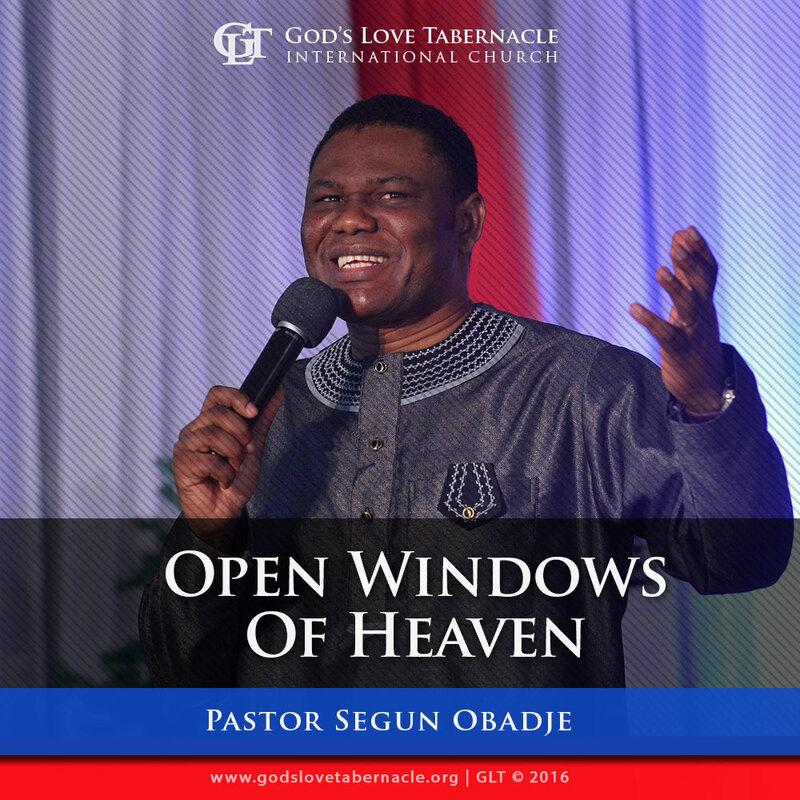 You will learn the practical steps to initiate a continuous open heaven on every matter concerning you. 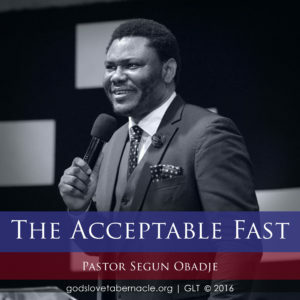 Listen and be richly blessed!